David H. Laidlaw, W. Benjamin Trumbore, and John F. Hughes. Constructive Solid Geometry for Polyhedral Objects. 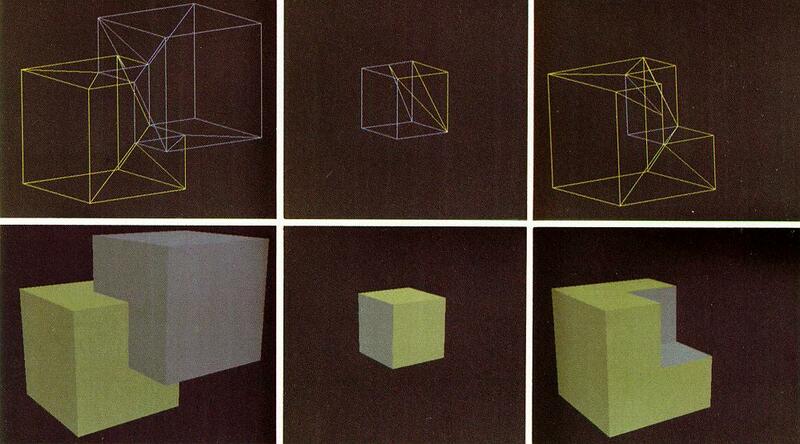 In SIGGRAPH, pages 161-170, August 1986. (pdf) (bibtex: Laidlaw-1986-CSG).